Training for the Alcatraz open water swim! On this episode of the #AskASwimPro show, we’re in the Detroit Studio with MySwimPro Ambassador Matt Neely! Matt Neely has been swimming his entire life. After competing in the USA club circuit and in college he took a 10 year break. He’s back in action and having a blast swimming with his family and friends. Last summer he swam open water with his dad and brother for the Alcatraz Swim Centurions race in San Francisco. 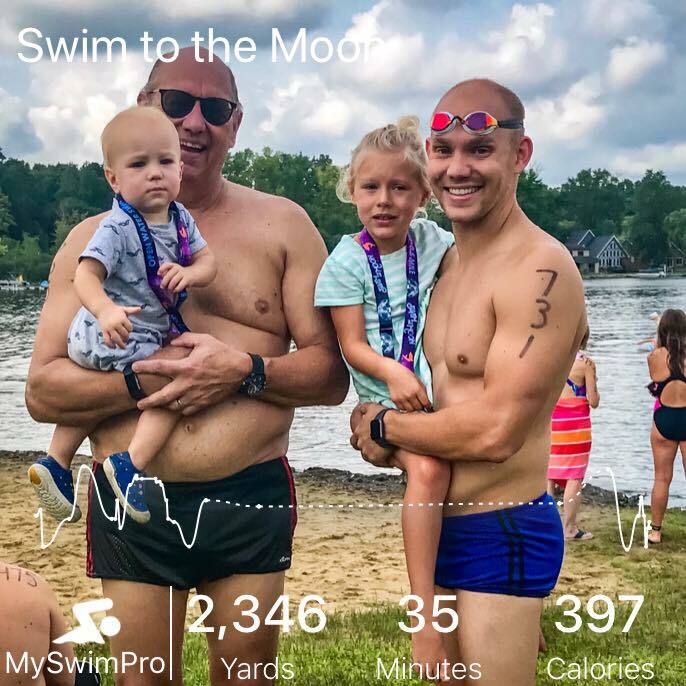 Matt credits MySwimPro in helping him train on his own. Having the workout, interval, heart rate info and GPS mapping available all on the Apple Watch makes it simple and fun to put yards in the water. If you have any questions about MySwimPro or swimming, send us an email at fares@myswimpro.com.